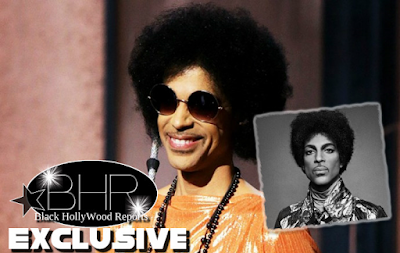 BHR Hollywood Reports...........Prince was rushed to the hospital early Friday morning, according to reports. The “Little Red Corvette” singer, 57, was hospitalized after his jet made an emergency landing in Illinois just after 1 a.m, hours after a performance in Atlanta. After his plane was forced to make the unscheduled landing at Quad City International Airport in Moline, Ill., the musician was immediately transported to a nearby hospital. A rep for the singer confirmed that the private plane Prince, 57, was in made an emergency landing at Quad City International Airport in Moline, Illinois, early Friday morning. Prince had to be rushed to a local hospital, where he was treated for the flu, his rep said. He was released after three hours. Prince, who is currently on his "Piano and a Microphone" tour," even had to cancel two shows last week due to the flu. The "Purple Rain" singer's last performance was Thursday night in Atlanta. 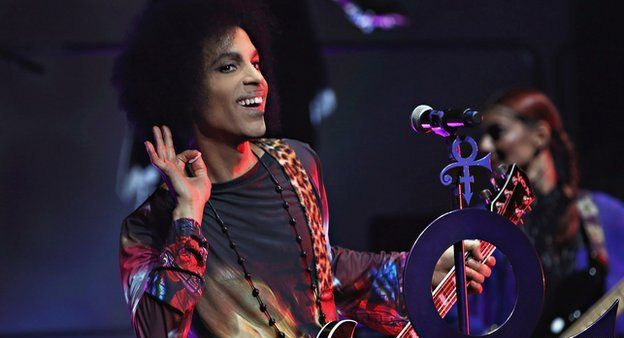 Prince was feeling well enough to tweet after the show's performance, telling one fan: "I am still floating on a cloud of purple intoxication after last night's Piano & A Microphone show in Atlanta."